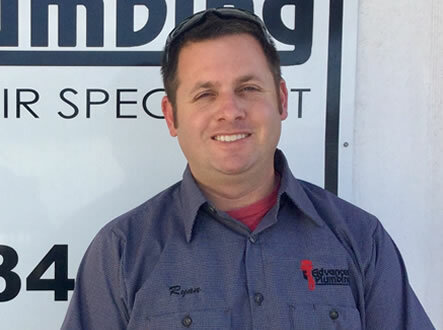 Best Plumbing Service in Bakersfield! Where Our Customers Come First! 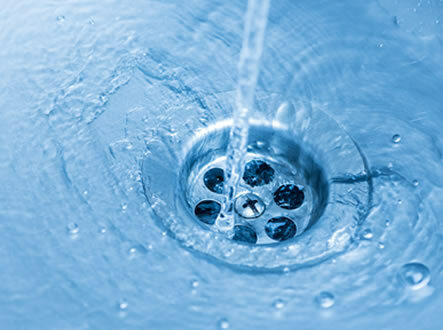 Complete Water Re-Pipes, Trenchless Sewer-line Replacement, Trailer Mounted Jetting, Water Heaters as well as other Services for all of your household needs. 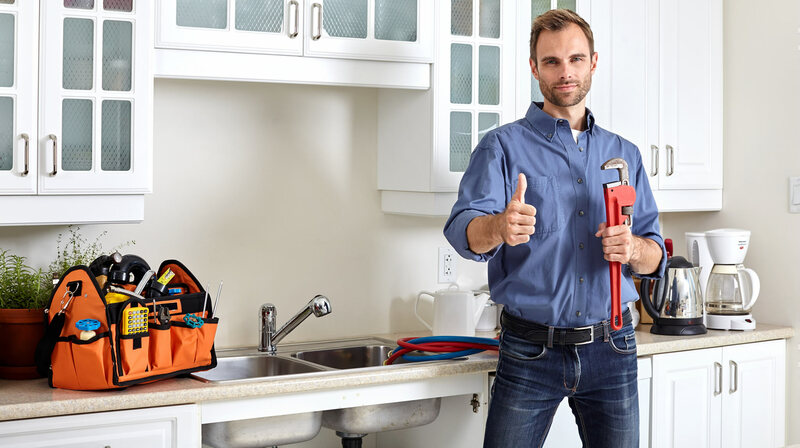 Welcome to Advanced Plumbing, a place where today’s innovation, technology and plumbing repairs are refined and our customers truly do come first. 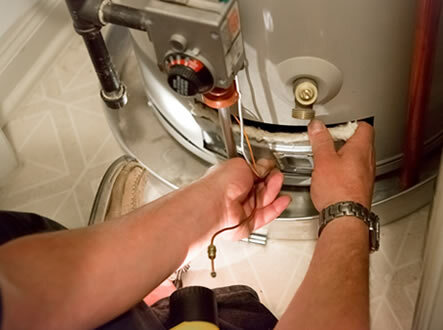 Our Skills and Equipment include but not limited to: Complete Water Re-Pipes, Trenchless Sewer-line Replacement, Trailer Mounted Jetting, Water Heaters as well as other Services for all of your household needs. Here at Advanced Plumbing, it’s our people that set us apart. 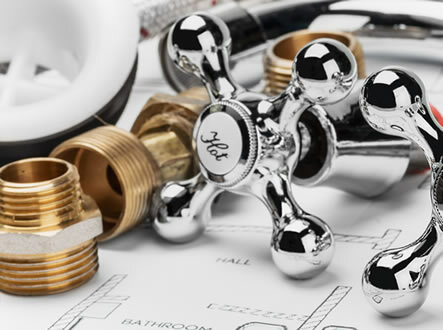 Our attitude, commitment to excellence and unending desire to always make Advanced Plumbing a better company, this is what makes us one of the fastest growing plumbing repair specialist in Bakersfield. We are grateful that you are interested in our company and we look forward to serving and growing with you. We value our customers, that’s why we offer online discount in order for you to use the best plumbing service in Bakersfield and save a little money too! I am so pleased with the work & the workman – such a nice man. I would ask for Ryan again! He’s skilled, courteous & neat! The plumber sent was very polite, efficient & worked very quickly. Very pleased! My husband remembered “The Big Red Wrench”. The service person was Awesome! 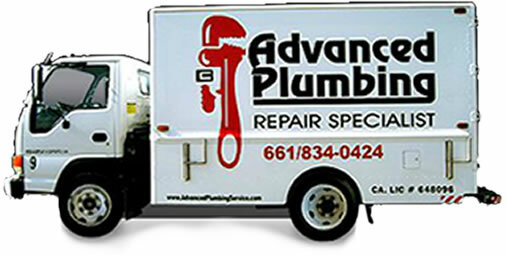 I am grateful for the consistent Quality service I receive from Advanced Plumbing! Employee was very knowledgeable & informed me every step of the way. You truly have developed a team of professionals that are a huge asset to your company. We had used your company before and had an emergency.  The service was done the next day & was great! Copyright © 2017 Advanced Plumbing Inc. All Rights Reserved.